← Future Learning: How do we prepare our students for the unknown? Central Idea: All living things go through a process of change. 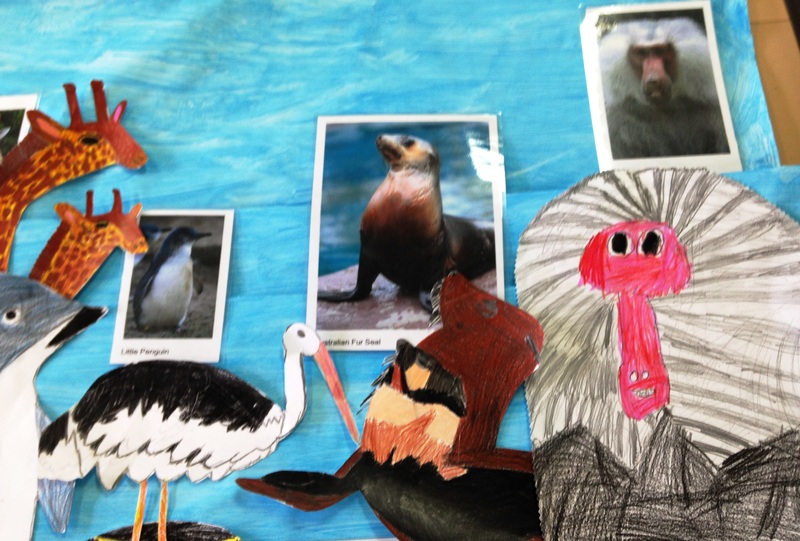 As part of our inquiry into living things and change we visited the Melbourne Zoo for our provocation. 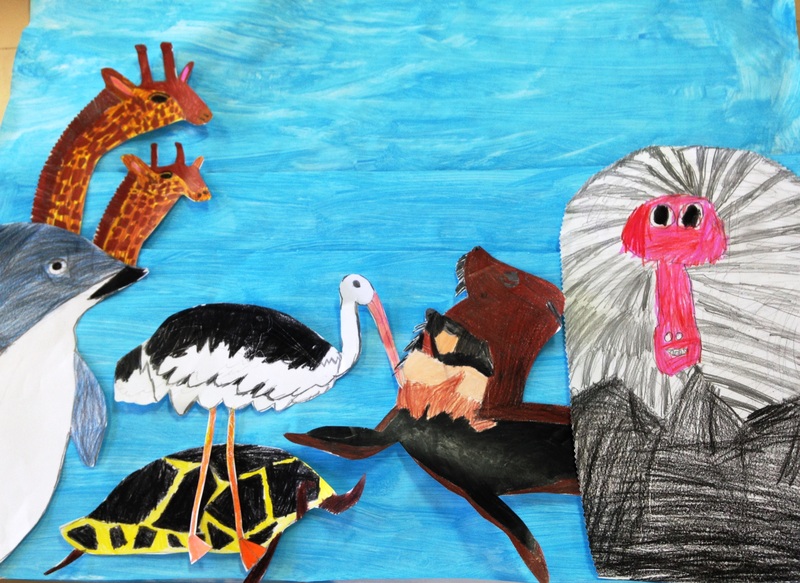 The children looked at various animals, their external features and offspring. 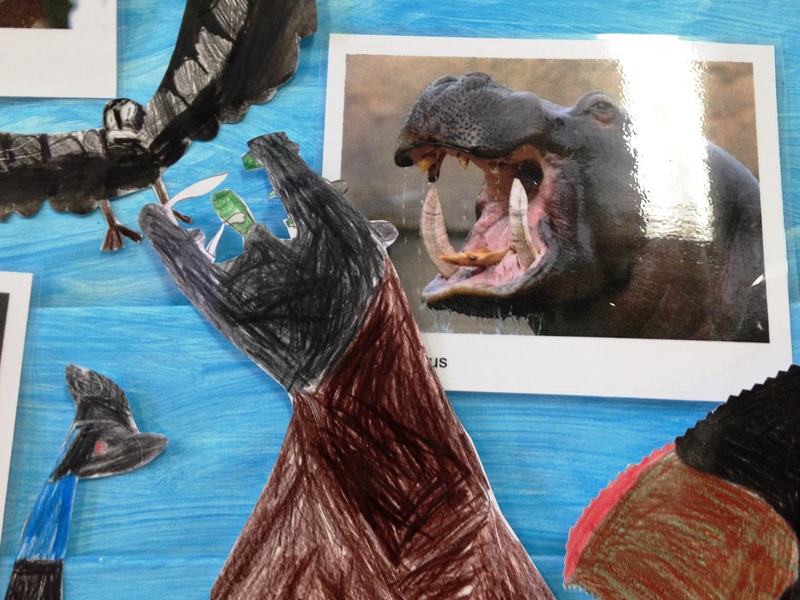 The conversations centred on unpacking the central idea and their writing displayed the connections they are making to the central idea and themselves. The children were very curious about the external features of various animals. 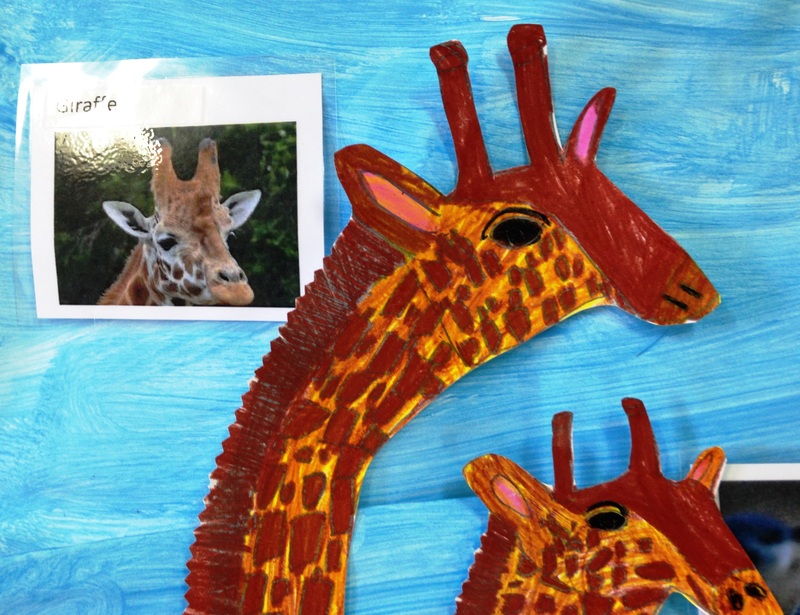 They selected a photo of an animal they had observed at the zoo and drew it, carefully making their picture as authentic as they could. 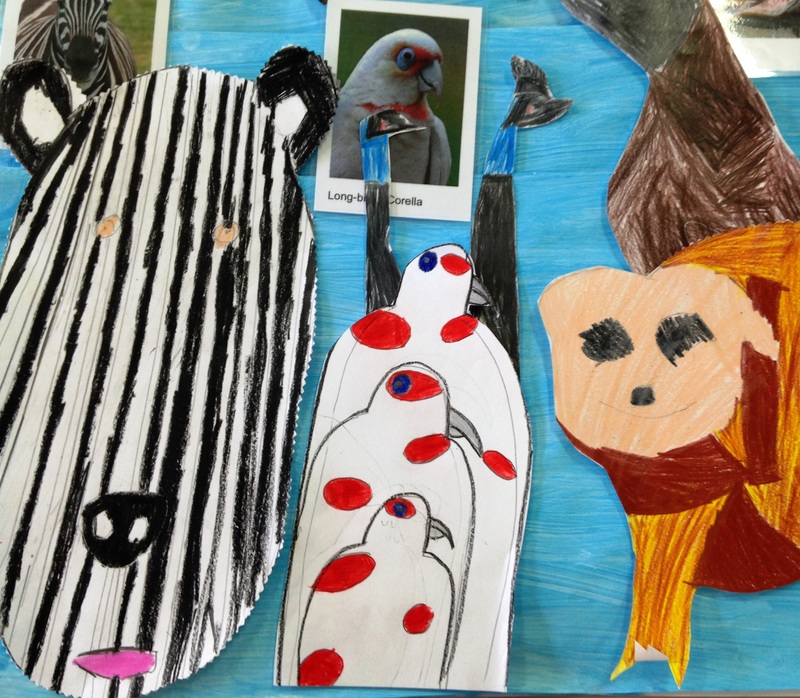 Added to this was a writing activity where they wrote dot points about their animal using vocabulary they had learnt.